It’s easy to see why so many economists, pundits, and investors are feeling so bearish about Vancouver’s real estate. If you type into Google the words “Vancouver real estate” you will immediately see a number of articles talking about how the market is cooling, prices are going down, and how the real estate market bubble is about to burst. There is no denying that Vancouver’s real estate prices are infamously high. UBS Group’s Global Real Estate Bubble Index ranked Vancouver as the fourth most inflated market in the world back in September of this year. With large amounts of global capital, record-low interest rates, and a chronic lack of new housing inventory, it was basically impossible for home prices not to skyrocket. So government agencies have taken steps to help cool the market. Earlier this year, the federal government instituted mortgage stress tests that made it tougher to qualify for a mortgage. In order to curtail foreign investment, the B.C. government established a foreign speculator’s tax in 2016, and further increased it earlier this year. And the Bank of Canada has steadily increased its overnight interest rates, with another potential increase coming on December 5th. We can make the argument that these measures have worked according to plan. We have witnessed curtailed housing demand, an increase in the total inventory, and even a decrease in housing prices; all of this without a catastrophic market downturn. Having said that, housing prices remain high. However, an increasingly vocal group of bearish investors claim that disaster has not been averted, but rather postponed. Some claim that housing prices will inevitably drop somewhere around 20-30% nationwide, while Vancouver is likely to experience drops of around 50%. In their mind, a wise investor should wait until the market tanks before they start purchasing properties. Whether this group of bears genuinely believe its predictions, or are simply attracting more views with “click-bait” articles, there’s plenty of evidence to suggest that they’re missing the big picture. Investors looking to purchase post-crash, prime real estate in Vancouver are going to be sorely disappointed. Here are three reasons why. There’s a reason why Vancouver consistently shows up as one of the “Top ten cities in the world” lists. With its breathtaking views, mild weather, and friendly and welcoming population, it’s no wonder the city has attracted so many residents from all over the world. 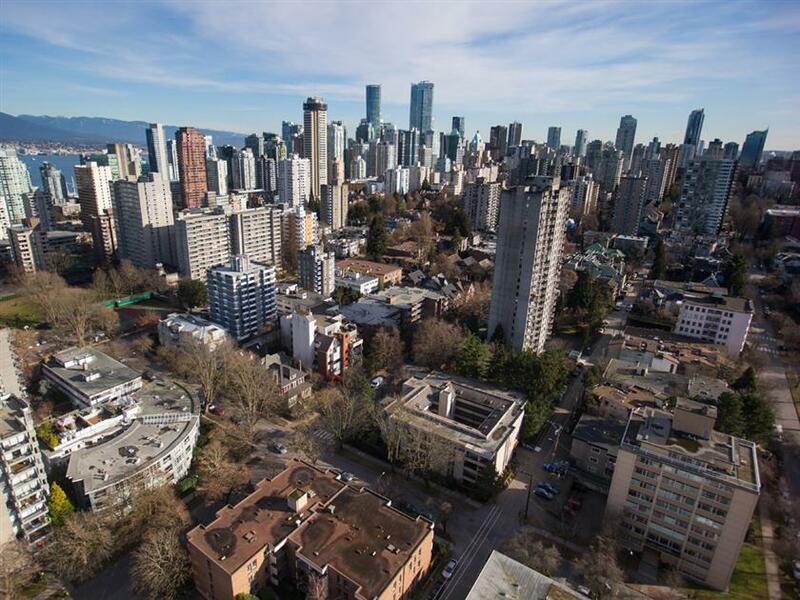 Though it’s easy for native Vancouverites to complain about the city’s unaffordability problem, compared to other world-class cities, Vancouver isn’t even in the top ten of most expensive global real estate markets. 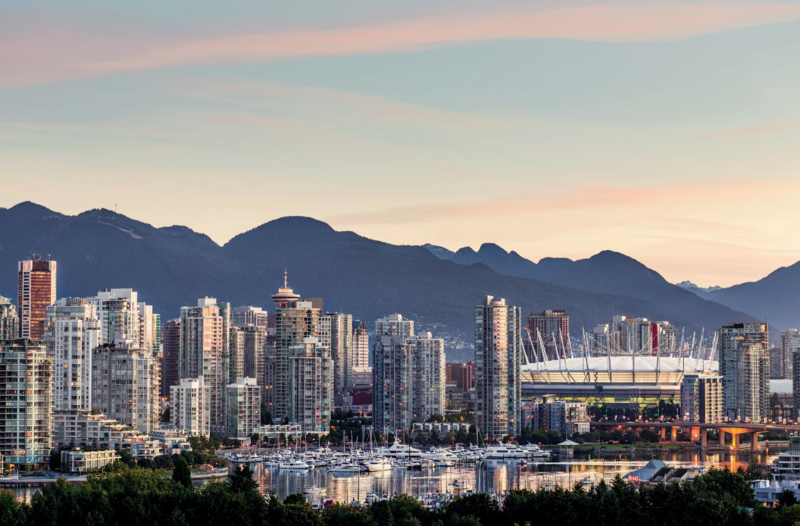 While foreign speculator taxes have made it more expensive for foreigners to invest in the city, Vancouver’s housing prices (even downtown) are still a bargain compared to cities such as Singapore, Hong Kong, and Geneva. Beyond foreign investors, Canada is expected to welcome 310,000 new immigrants this year, all of which need a place to live. 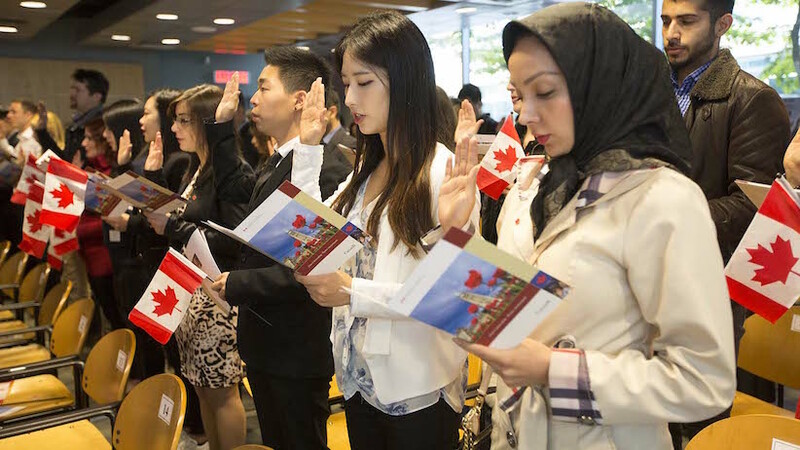 Because Canada’s immigration system is merit based, a large number of those immigrants are already highly educated and financially successful individuals, many of whom already have the means to purchase a home, even in the current market. While smaller cities with lower cost of living attract some of them, the vast majority choose large metropolitan areas such as Toronto, Montreal and Vancouver. Even if the current downward pressure in home prices persists, more immigrants mean more housing demand, which will ensure that housing values are not likely to decrease significantly. Even if prices were to drop by $100,000 overnight, home affordability would still be an issue for most Vancouverites, particularly among the mid-twenties to early-thirties age group. Of course, this group of people still needs a place to live, so they must turn to rental properties instead. 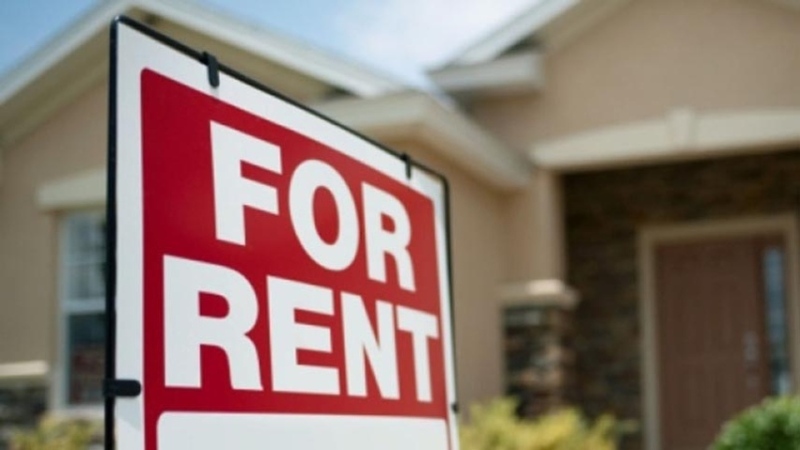 With rent for a one-bedroom apartment at around $1,460 in East Vancouver, and a vacancy rate of less than 0.3%, there’s never been a better time to become a landlord. And as fewer people are able to qualify for a mortgage, demand for apartments, as well as rent will continue to increase. And with the lowest property taxes in Canada at around 0.025%, there’s no better place to park your money than in Vancouver. Bears have been predicting a market correction for several years, with some forecasting “judgement day” somewhere between February/March 2019. Factors that might trigger the market correction include China’s inevitable housing crash, the US’ many trade wars, and Canadian salaries simply not keeping up with inflation. Let’s ignore for a moment the fact that it’s impossible to predict with certainty when – or if – a market correction occurs, and assume that the market flips in March 2019. If you were to purchase a Vancouver property today, does it mean you made a huge mistake and lost hundreds of thousands of dollars in just a few months? If your goal was to make a quick property flip, then yes. However, if you’re betting on market for the long run, you do not lose money until you sell. You should still easily make a profit, as your property appreciates over the next decade or so and makes up the difference of any loss you would incur in a market turn. For historical context, let’s take a look at the housing crash of 2008. Right before the worst housing bubble in history took place, detached homes in Vancouver hit a peak average sale price of $920,640 on February 2008. As soon as the bubble burst, prices decreased until they hit their lowest point at an average sale price of $745,780 on November 2008. This represented a 19% loss in value in just 9 months. How long did it take for homes to recover the value they lost? A little over 8 months. By mid-November of 2009, detached homes went back to pre-crash levels, and by December of 2009, the average price went up to $952,930, surpassing the pre-crash peak by over $30,000. If you had purchased a Vancouver home on February 2008, the “worst” possible time to do so, your investment would still have doubled in value in around 8 years. 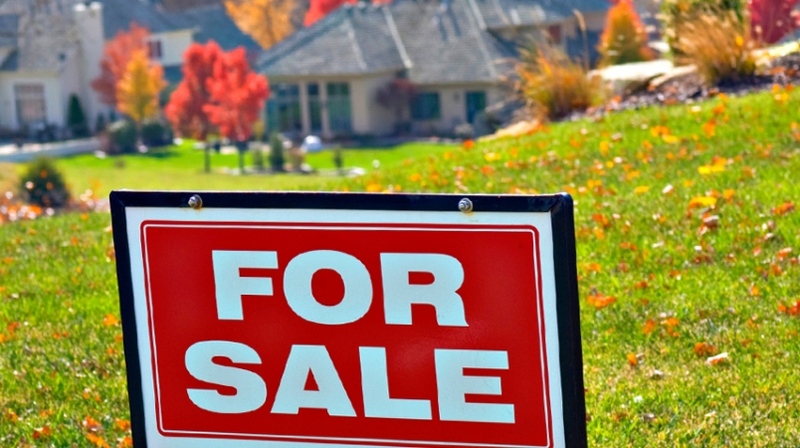 One analyst in Vancouver right now is predicting single-family homes to double by 2028. Long story short, there’s a reason why real estate is historically one of the best kinds of investments you can have. It’s always a good idea to keep an eye on how the market behaves. But never lose sight of the big picture when deciding when to invest. 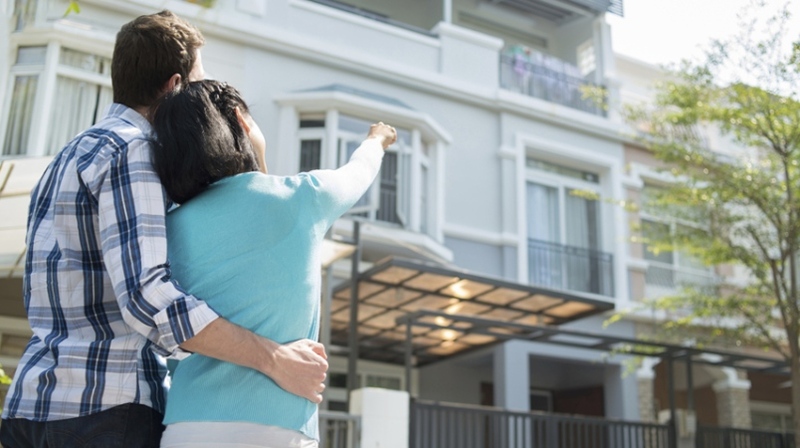 Many thanks for sharing some top information about vancouver real estate, After reading this post i’m sure many people will get very useful tips from this post. next post: Will Last Month’s Inflation Rise Lead to Higher Canadian Mortgage Rates?